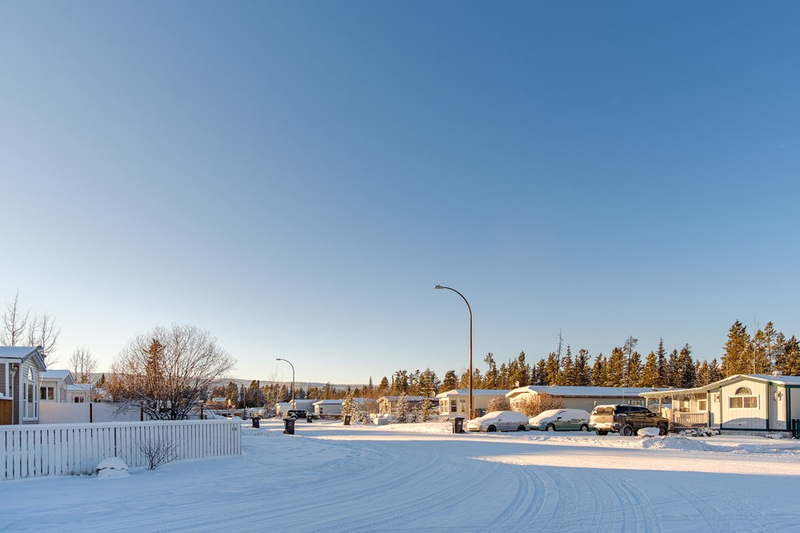 Arkell is an area of Whitehorse developed in the mid-1990’s. 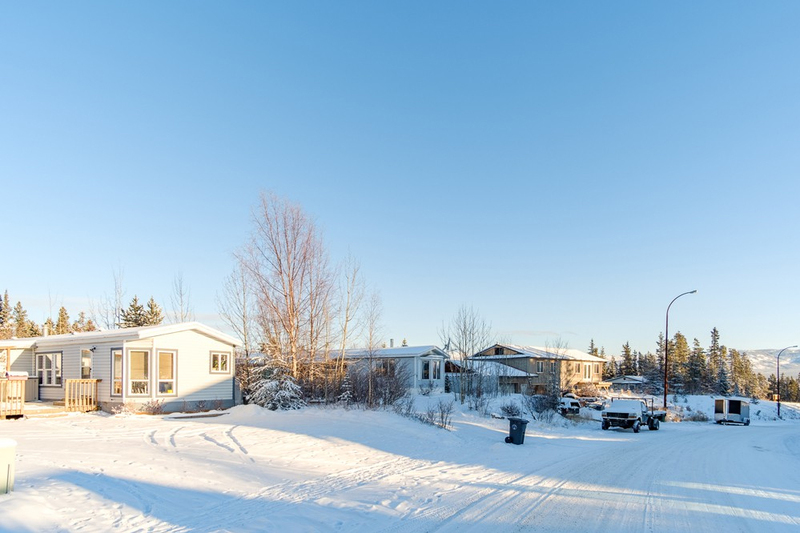 Located west of downtown, consists mainly of Mobile Homes on Freehold Land. 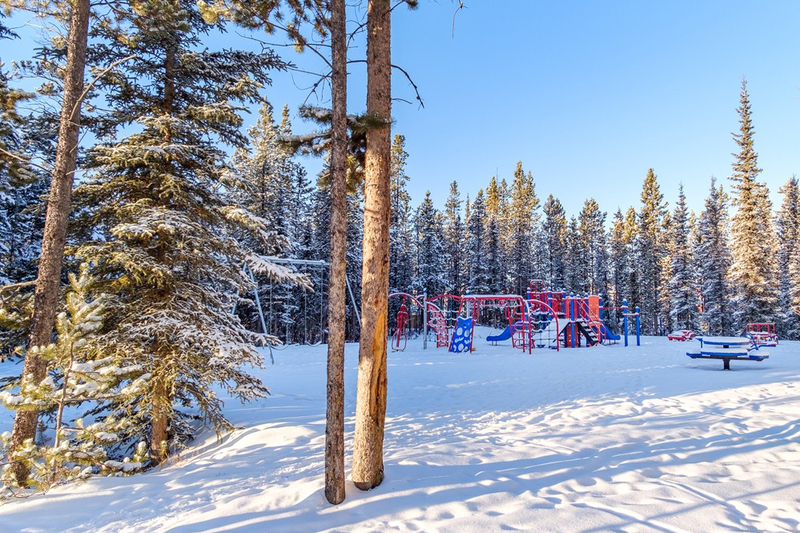 Amenities in Arkell include bus routes, nearby schools, bordering backyard offering a considerable network of trails/backwoods. The Canada Games Centre is located just down the road. This is a popular place for families and sports enthusiasts as it offers a wide variety of indoor sporting activities. 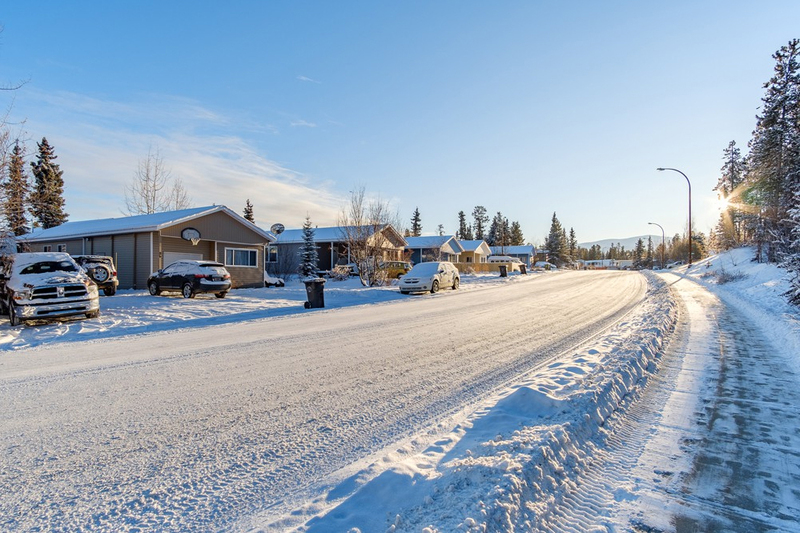 Bus routes are accesible in Arkell if you prefer the ease and convenience of public transportation and they operate on a frequent schedule making transportation simple. 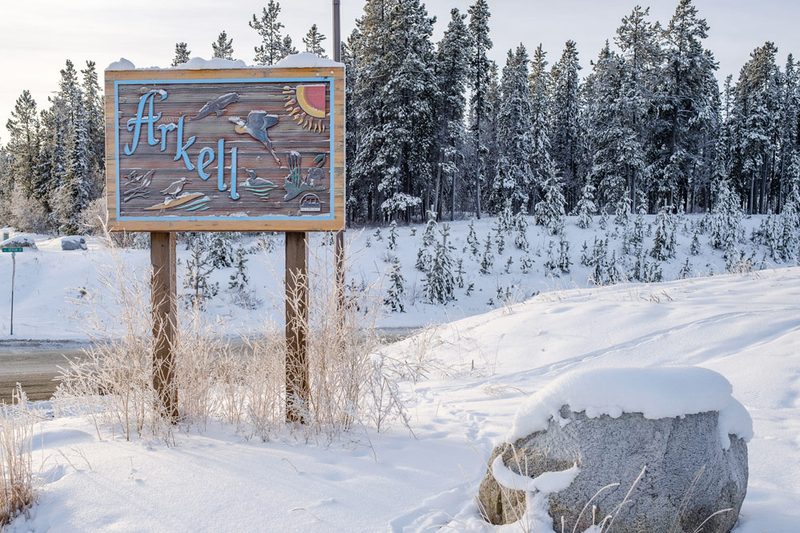 Arkell is an area of Whitehorse that is a wonderful place for an active family to live and call home. 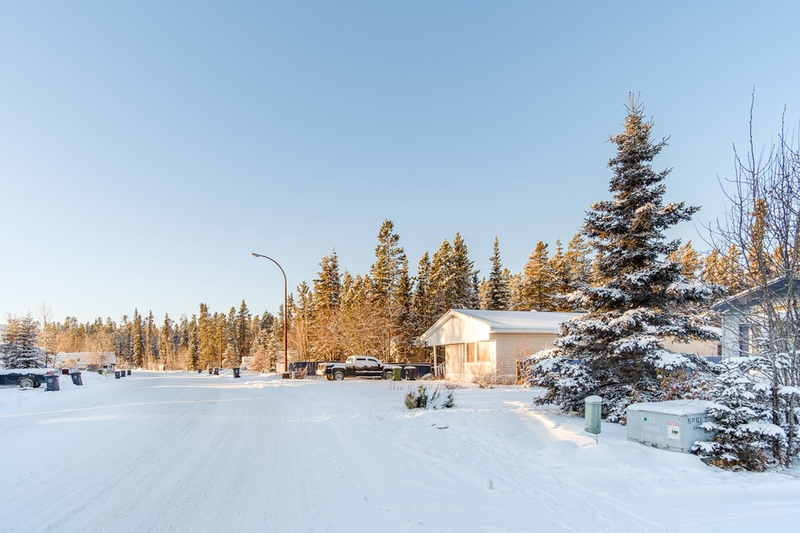 With affordable homes it’s perfect for first time homebuyers and folks looking to downsize alike. 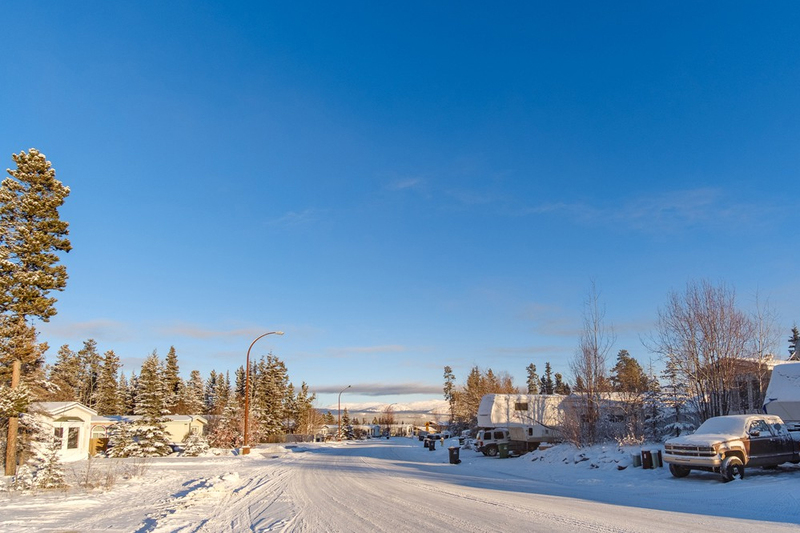 Amenities in Arkell include a mall that has popular stores and services and a bordering backyard offering a considerable network of trails/backwoods. The Canada Game Center is located just down the road. This is a popular place for families and sports enthusiasts as it offers a wide variety of indoor sporting activities. There are plenty of bus stations located in Arkell if you prefer the ease and convenience of public transportation and they operate on a frequent schedule making transportation simple.